From the depths of the Pacific Ocean, the worlds most ominous threat rises. 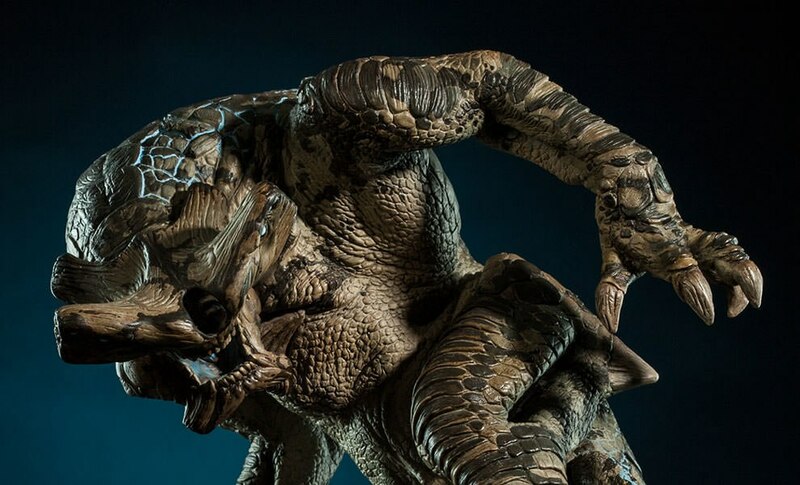 The first and only known Category 5 Kaiju, codenamed Slattern, will challenge mankinds Jaeger defenses for the fate of humanity. 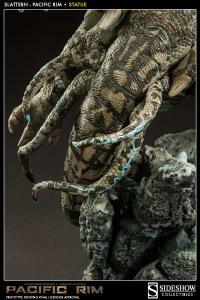 With his deadly barbed tail and fearsome claws, the gargantuan monster is coiled and ready to attack. 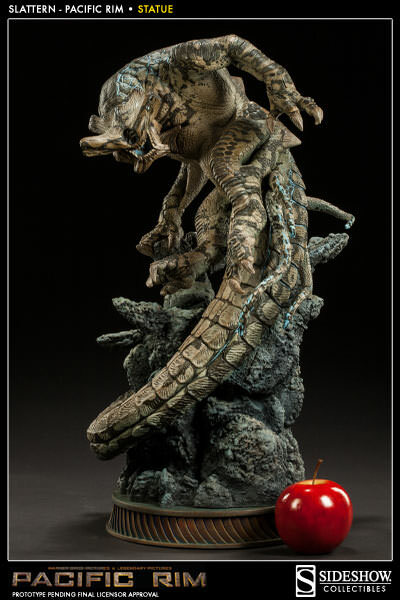 Developed in partnership with the award-winning filmmaker Guillermo Del Toro, Sideshow Collectibles Pacific Rim statues bring this epic battle between monster and machine from the big screen to your collection. Pay as little as $156.66/mo. 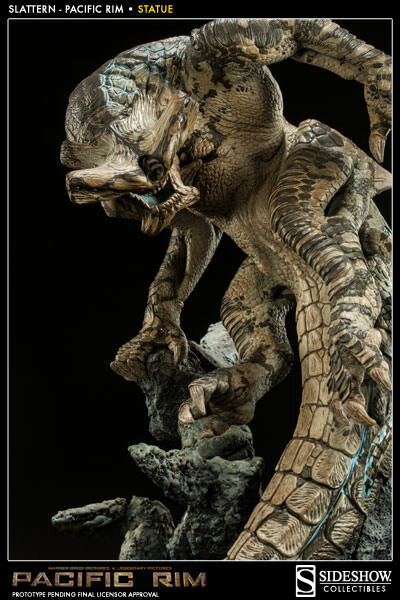 Very impressive figure once again, the detail is stunning even down to the base of rocks. 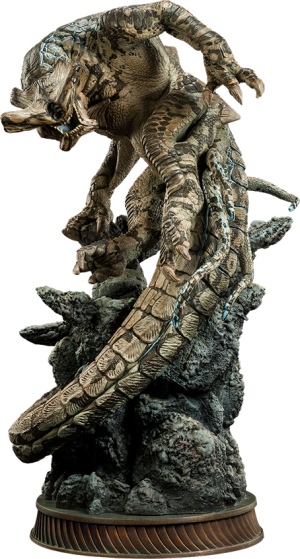 Nice touch with the light up mouth again - I wasn't expecting it on this statue. 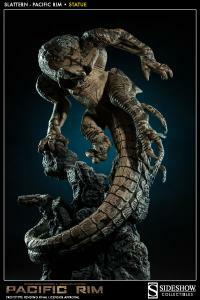 Stands really well next to my Knifehead and I can't wait for the Jaegers to be released. 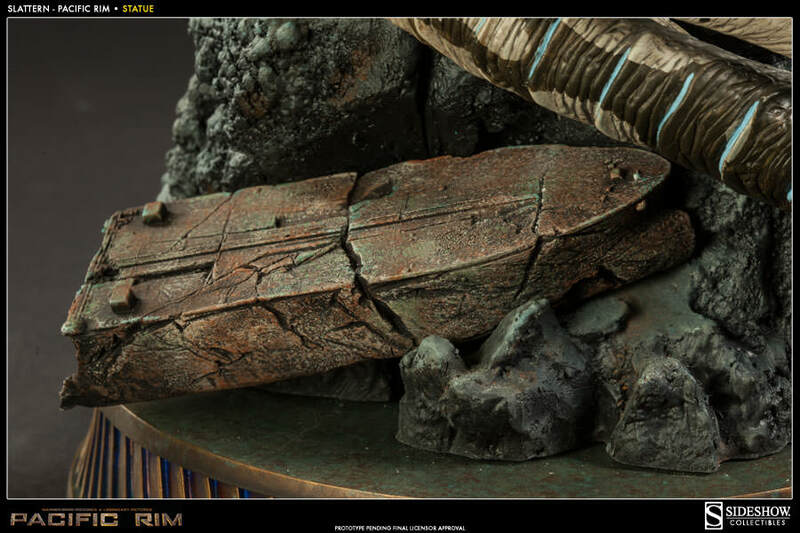 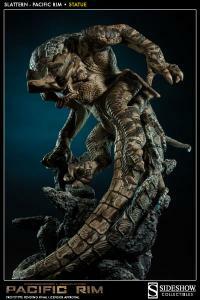 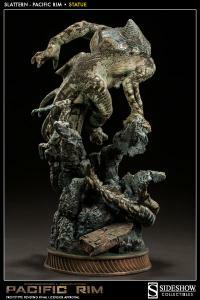 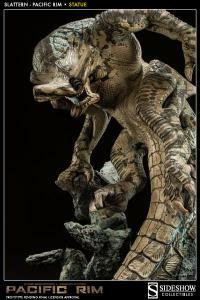 Another awesome Pacific Rim statue I also have knife head both are so great! 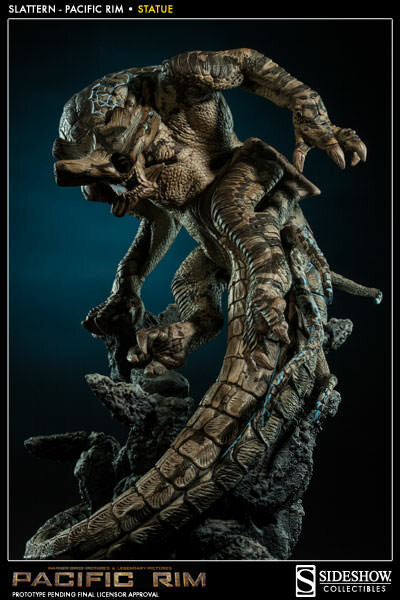 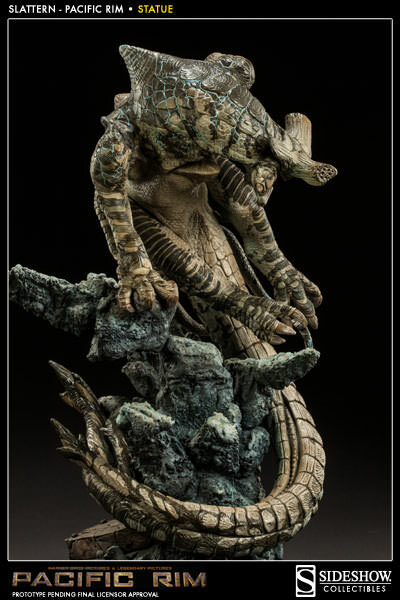 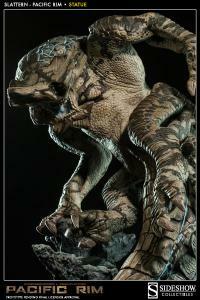 Please make more Kaiju statues!